Our approach to sustainability is deeply embedded and personal. It underpins our business practices, is fundamental to the design of all our products and motivates our service. 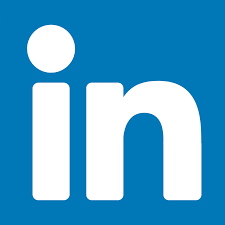 Sustainability is not a recent addition or bolt on component. Everything we do starts from the premise of responsible business practice, respect for the natural world and a desire to promote social inclusivity and well being in our built environment. 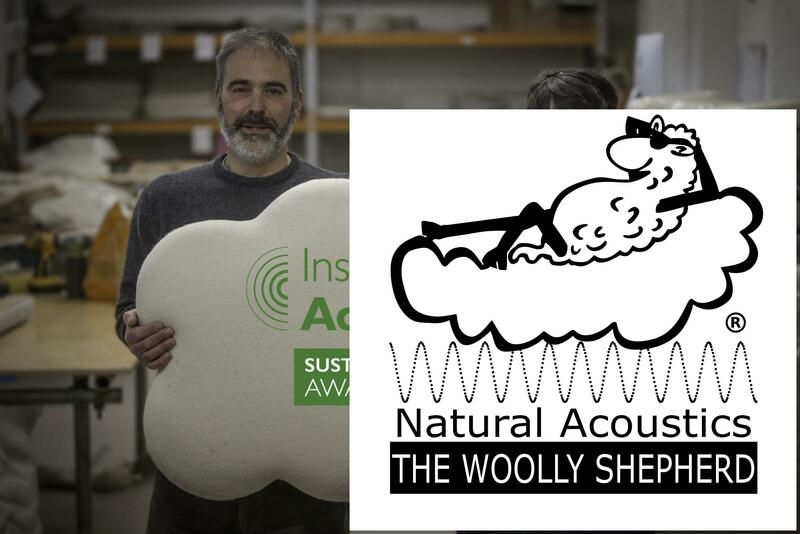 In a world filled with single use products derived from rapidly depleting natural resources and high energy manufacturing processes, the Woolly Shepherd is an industry leader manufacturing lean, high performance acoustic treatment from wool and timber, renewable and recyclable resources requiring minimal energy imputs. Sustainability need not be a compromise: all of our absorbers are tested in accordance with BS EN ISO 354:2003 and we take great pride in quoting performance data that is at least equal to the best of our competitors products made from mineral wool and foam. All of our standard limpet products are Class A absorbers. 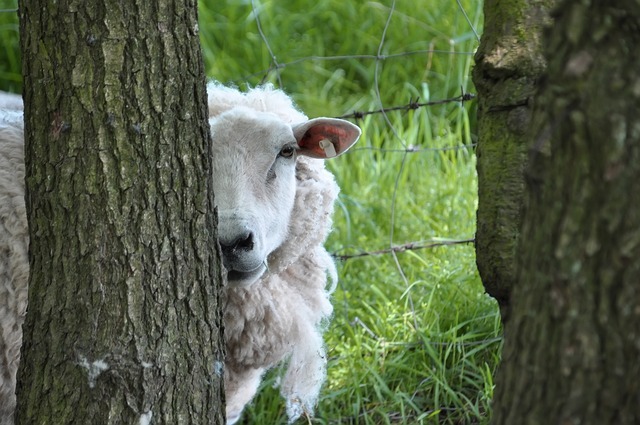 The idea of using wool was informed by the desire to find a sustainable use for an otherwise unwanted, low value, product. Farmers were burning fleeces as they were unable to cover the cost of shearing. 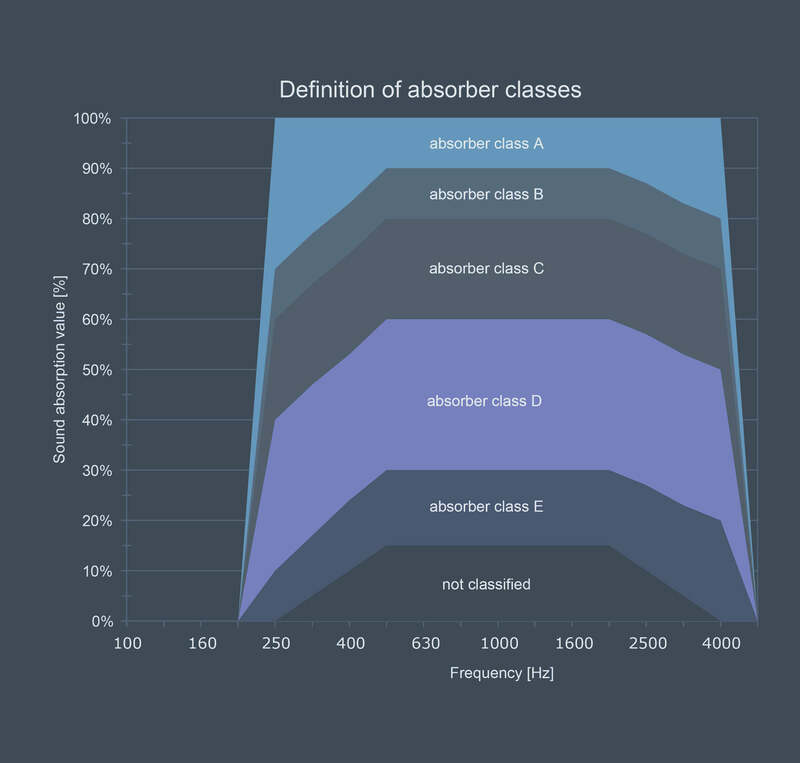 The remarkable acoustic absorptive properties of wool came to the rescue, offering an economically viable use for local raw materials. 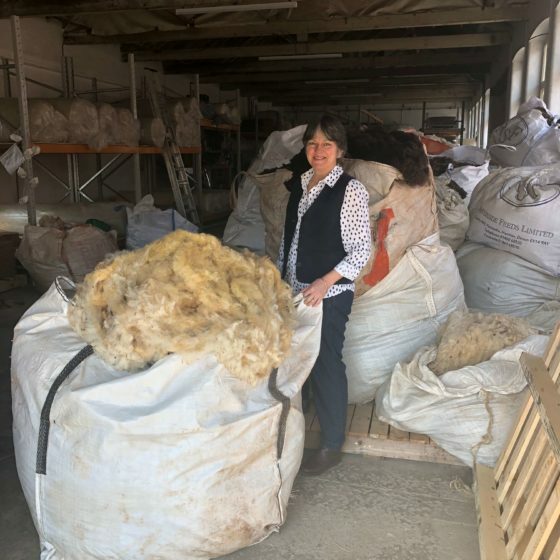 Although wool prices have risen steadily since then, we continue to use wool and fleeces from small batches that would not otherwise be viable for farmers and smallholders. 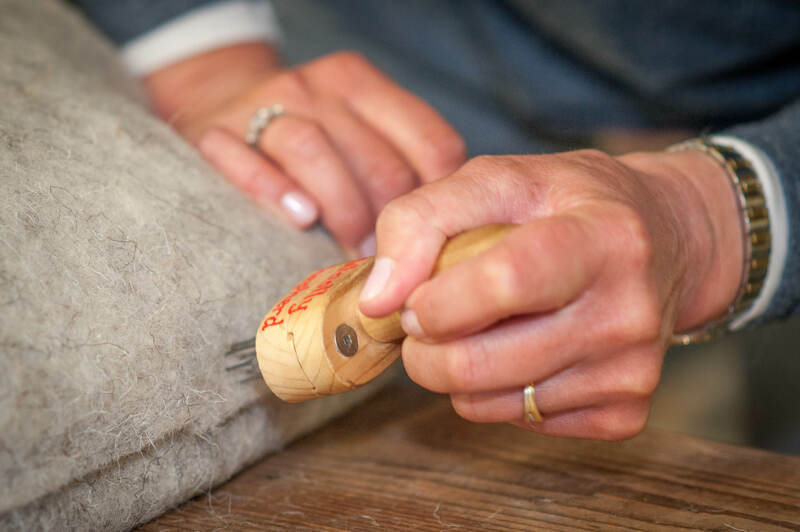 As the business has grown, we also source nationally, but we only use 100% UK grown wool and remain the only acoustic product designers to do so. 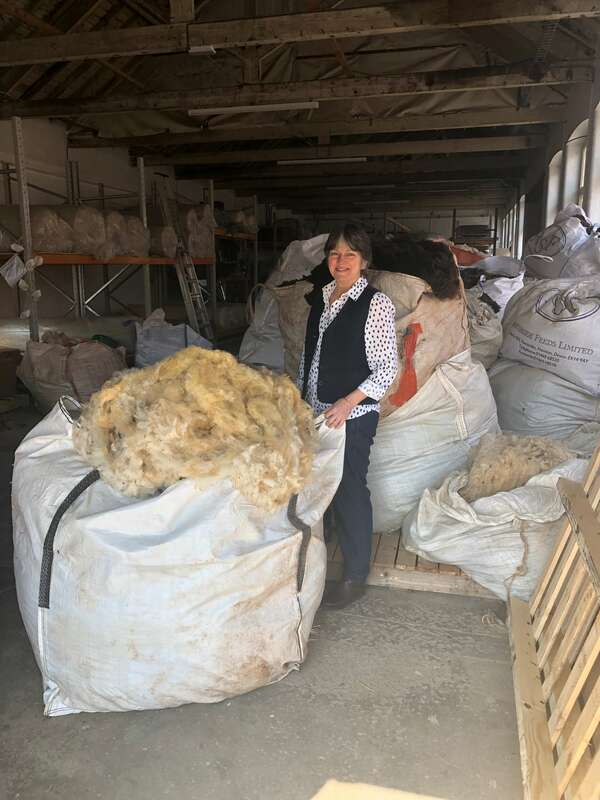 We believe it is vitally important to contribute to the rural economy and most of our wool is collected and paid for in Somerset and Devon. 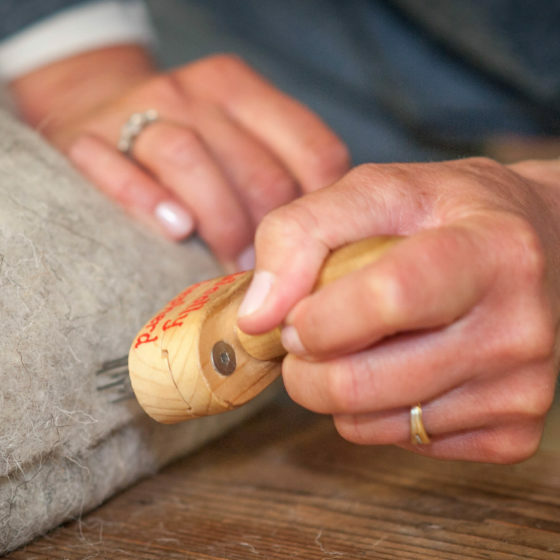 The wool is cleaned in Bradford and felted in Yorkshire and Somerset. This feeds back into our rural economy, providing fair trade for farmers and fair pay for local people at a time when the future of UK farming is uncertain and support for local producers is vital. Other elements of our products and their design are carefully thought out - each time a new material or widget is sourced, we balance the demands of local, natural, recycled and reusable to determine the lowest environmental impact. At the Woolly Shepherd we believe that work should give satisfaction as well as income - it should be fun and everyone should be proud of what they do. Our workshop is a family-friendly place where the team support each other. We strive to demonstrate positive social impact on our suppliers, staff and customers. Who we work with also matters and sourcing local, Fairtrade or organic products is important; we want to know that standards are being applied and people treated fairly. For example, the fabrics that cover some of our panels come from a small Welsh company that import Fairtrade and organic goods directly from the Indian families who make them. 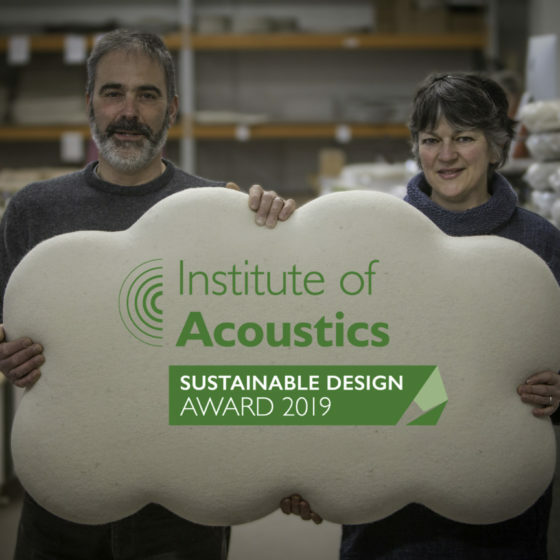 Working in the field of acoustics means that our products have an important social impact on the health and wellbeing of our users. We work in partnership with deaf charities and NGOs working to benefit those with hearing loss or impairment, as well as those with conditions where levels of noise that would be normal for many can prove overwhelming. We take great pride in helping to create inclusive environments in nurseries, schools, community halls, restaurants and offices across the UK and mainland Europe.